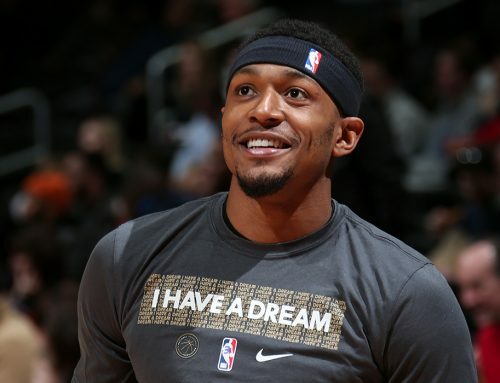 Bradley Beal led all scorers in Philadelphia with 30 points, but the Wizards could not overcome a sluggish start to defeat the 76ers on Tuesday. Slow starts to each half doomed the Wizards against Joel Embiid and company. 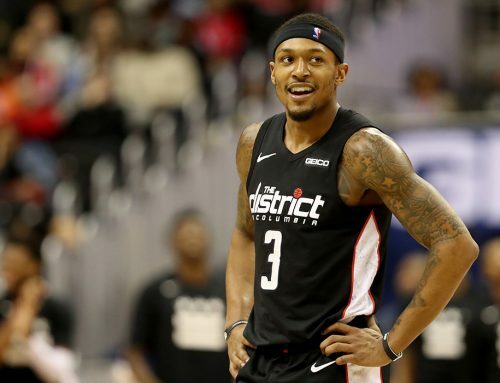 The Wizards trailed after the first quarter, 20-37, but they fought their way back in the game in the second to make it a 10-point game heading into halftime. But the Wizards allowed the Sixers to start the third quarter on a 13-4 run to extend the lead out to 19. To the Wizards credit, they fought all night to keep their season-long five-game winning streak alive. No. 3’s efficient night, which included 11 in the third period, helped them claw back into the game. The Panda shot 12-22 from the floor and drained five threes. He was also active on the glass with seven rebounds and dished out five assists. His 17-footer with 1:08 left in the third closed the gap to seven, but ultimately, the Sixers held on for a win to end an impressive five-game stretch for Washington. 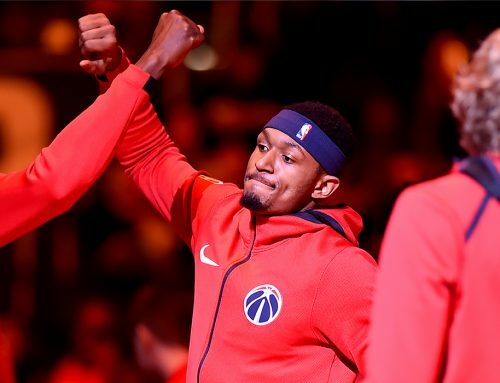 The Wizards will be on national television again in their next matchup with the first-place Boston Celtics. It will be important for the team to have a short memory and start fast against a talented Celtics squad. The game will air on TNT on Thursday night and tip-off is scheduled for 8pm ET. Washington is looking to stay hot heading into All-Star Weekend with only three games left before the mid-season break. A win against Boston would go a long way in setting the tone for the latter portion of the season.